Anyone that’s on social media has probably noticed a spreading trend of people posting their then-and-now profile pictures. Never one to miss out on a trend, Dubai-based beach bar, Barasti, took this as an opportunity to reflect on the years gone by, and are celebrating by going back ten years in pricing across the entire menu, for 10 days only! From February 10, Barasti will be rolling back the prices and partying like it’s…2009! 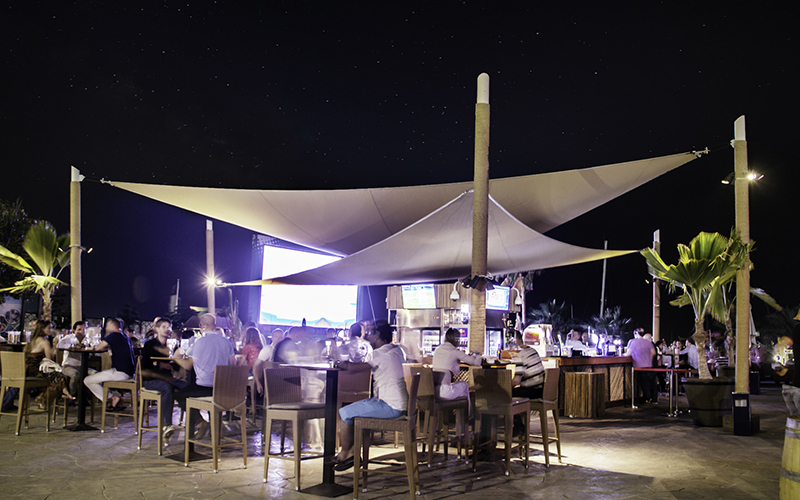 Head down to the famous beach bar and get ready to get nostalgic, complete with old school anthems, quirky 2009 style pop-ups and discounted food and beverages. Enjoy selected classic Barasti beverages for just AED 29, plus great offers on classic dishes, all day long! What’s more, between 5PM and 9PM, the beach club will be giving away AED 2,009 worth of Barasti cash every hour! Details: Discounted food and beverage will be available at Barasti from February 10 for 10 days only. For more information, visit the website.